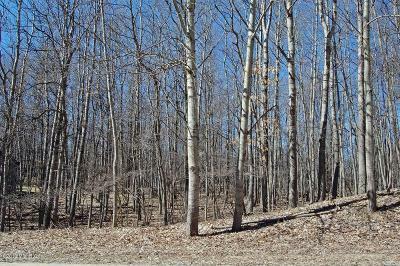 For the outdoorsman, the county is home to numerous areas of state forest land with the Martiny Flooding Project, Haymarsh State Game Area and Pere Marquette National Forest being the largest. 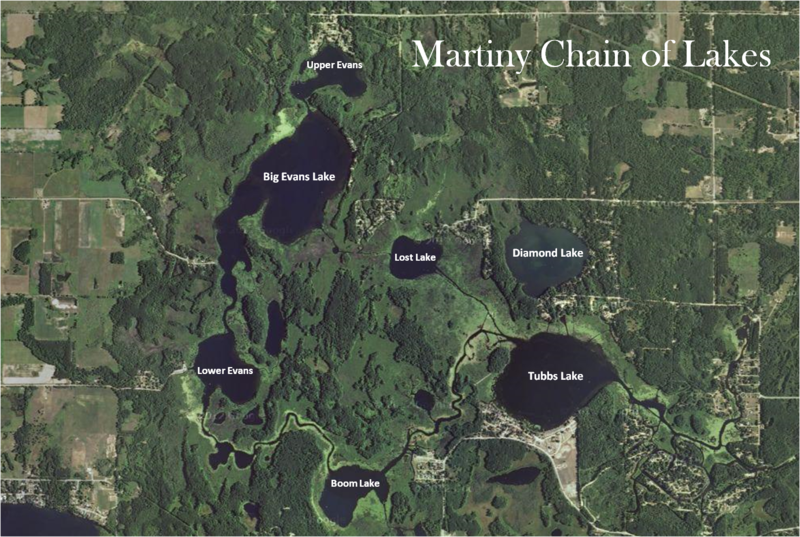 The Martiny Chain of Lakes is actually several connected lakes which provide you with over 2,000 acres of waterway for boating and fishing or simply enjoying the miles of wilderness waterway. 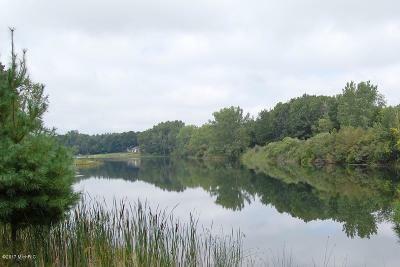 The Winchester Dam was built in 1955 on Tubbs Lake as part of the Martiny Lakes Flooding Project, which raised the water level thereby connecting all the lakes. Much of the lake frontage is within the state game area which will prevent it from ever being developed. 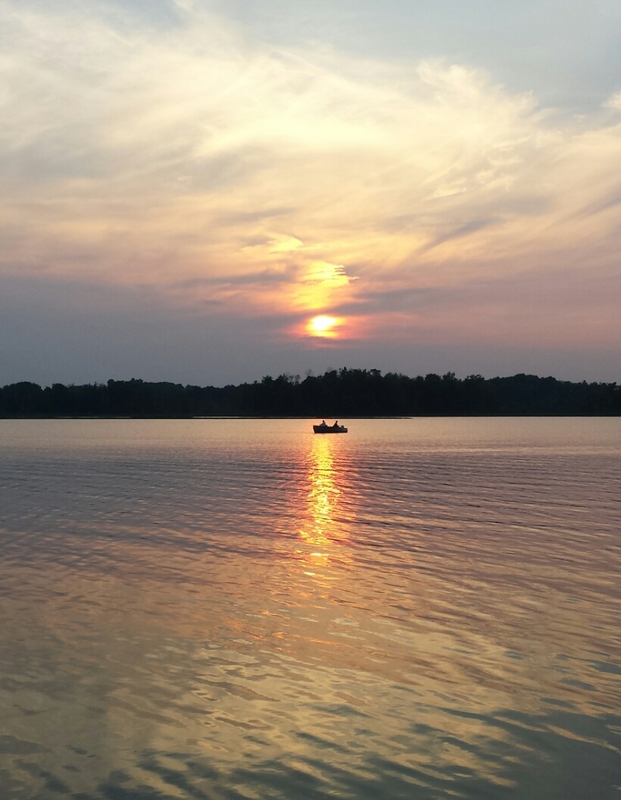 You can find a hard surface public launch site on Big Evans, Lower Evans, Winchester Dam and Tubbs Lake at the State Forest Island Campground along with a gravel launch site on Tubbs Lake at the State Forest Mainland Campground. Here one can capture a taste of days on the water that only our great grandparents experienced.